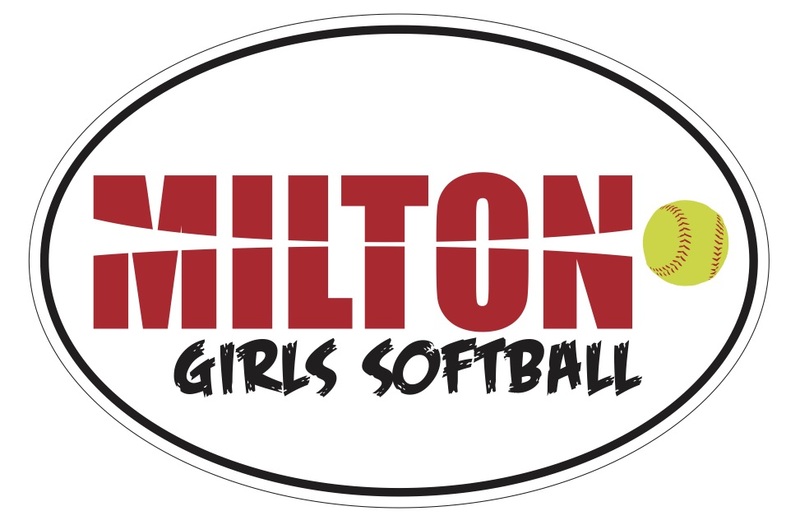 We have a new shipment of Milton Girls Softball Magnets. Perfect for the car. $5 each or 2 for $9. Order one today.